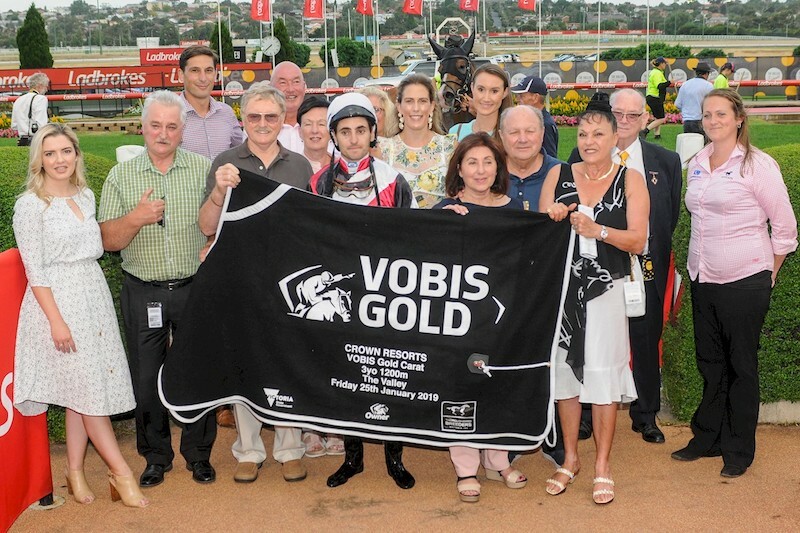 Homebred for Robbie Griffiths, Halvorsen provided an exciting upset win when the son of Magnus took out the VOBIS Gold Carat over 1200 metres at The Valley. Halvorsen was ridden a treat by Andrew Mallyon, as he defeated his more fancied three-year-old rivals to claim the lucrative $180,000 race for trainer Robbie Griffiths and co-breeders Ray and Anne Wregg. The son of Magnus out of the Not A Single Doubt mare, Flourishing, is a homebred gelding, with Griffiths having previously bred his dam after purchasing his grand dam, while Ross and Anne bought into Flourishing as a yearling. Halvorsen is named after Trygve Halvorsen, an Australian ocean racing legend, boat designer and boat builder. Born in Norway, with saltwater entrenched in his veins Trygve, with brother Magnus designed three Sydney to Hobart champions. Trygve also skippered three yachts to victory, while Magnus navigated Freya’s trio of wins. Foaled by Phoenix Broodmare Farm – Damian Gleeson remembers him as a lovely foal, while the mare still resides at the Euroa nursery. Having last season off, she is now back in foal to Magnus. Flourishing has an unraced two-year old, full brother called Languishing, and a lovely yearling filly by Unencumbered. “Her yearling Unencumbered filly is a great type that is currently doing a simulated yearling prep to get her ready for her racing days. She is handling the education very well, and will then head to Robbie Griffiths to train,” Gleeson said. The Wregg’s have had a long association and friendship with Robbie Griffiths. 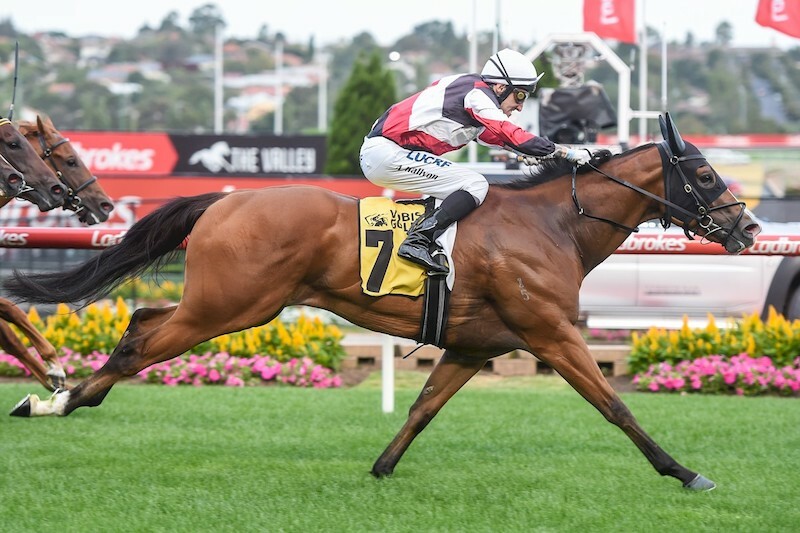 “Sometimes prizemoney just covers costs, and having bred thoroughbreds in my own right, I always nominated my horses for VOBIS. Even if they were not champions, being modestly bred, they could still earn enough to pay their way with the bonus scheme. It helps everyone to be an owner and breeder,” Wregg said. “It’s been a wonderful long-term investment, as we bought into Flourishing 10 years ago, so it is very nice to finally receive some good rewards – and now we can hope that there may be something nice for him in the Autumn. NEXT POST: The Rewards keep coming! EARLIER POST: Written Tycoon flies the flag for Victoria across the ditch!